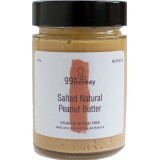 99th Monkey make delicious, healthy, palm oil free nut butters. 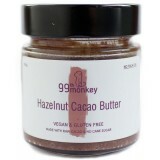 They are not made to be health food, they're made to be great food that just happens to be good for you. 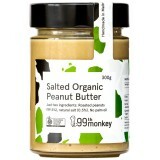 99th Monkey nut butters are handmade in small batches in Melbourne from only the finest, minimally processed, ethically sourced ingredients.